Skilled and genuine care right at the comfort of your own home. After hospitalization, patients require genuine, all-inclusive, and delicate care once they transition from hospitals to their own homes. 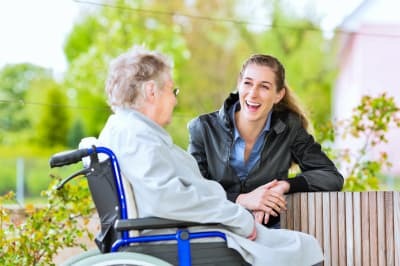 As such, Helping Hearts Senior Care provides comprehensive and one-on-one care to ensure that your health is closely supervised and that you recuperate, maintain, and improve your health status. Monitoring vitals, weight, hydration, etc. Do you have any questions or service requests? Please feel free to get in touch with us today.